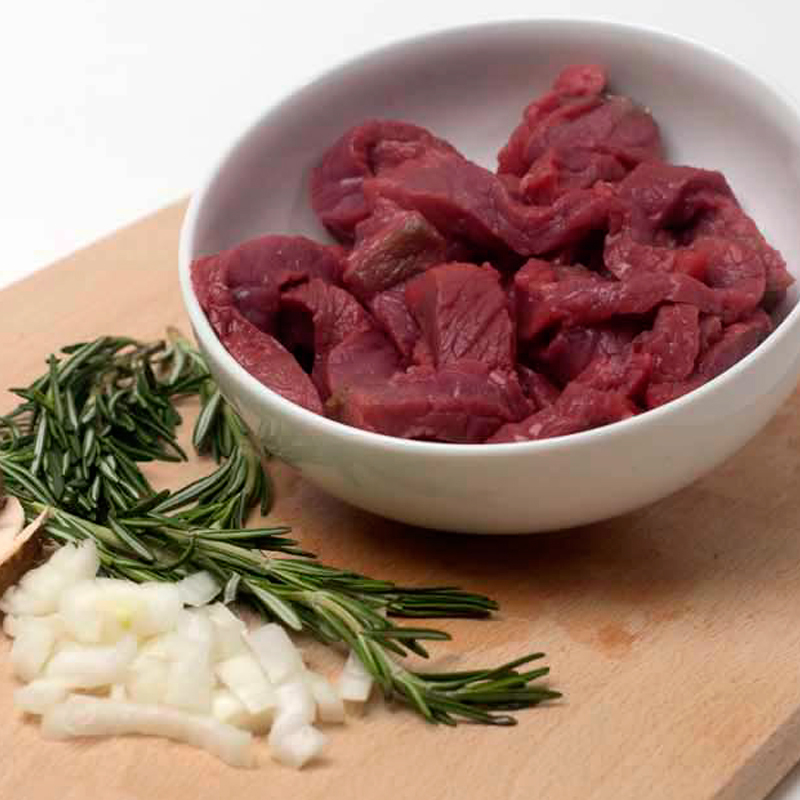 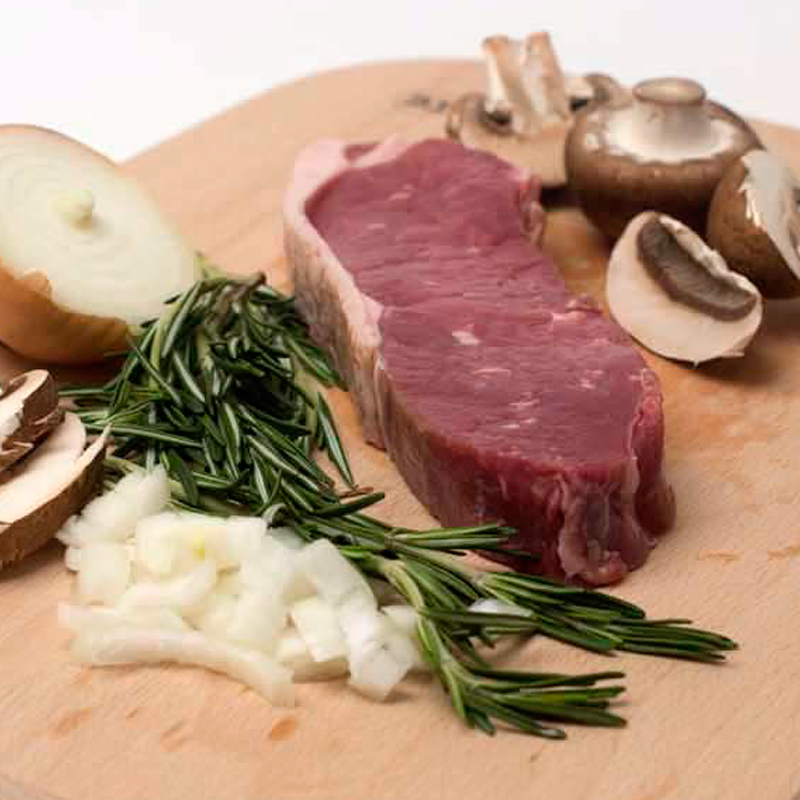 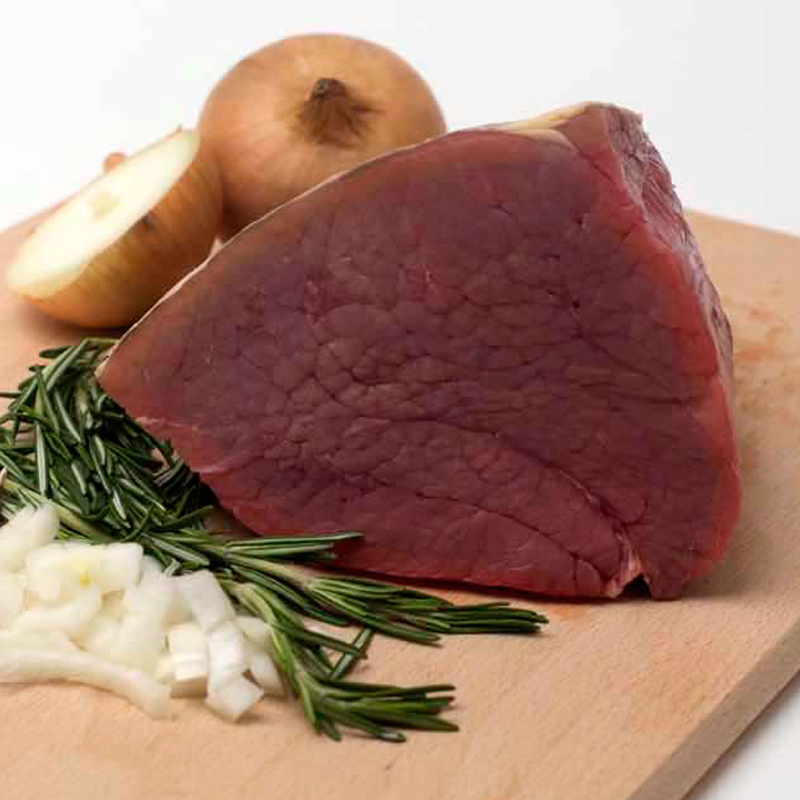 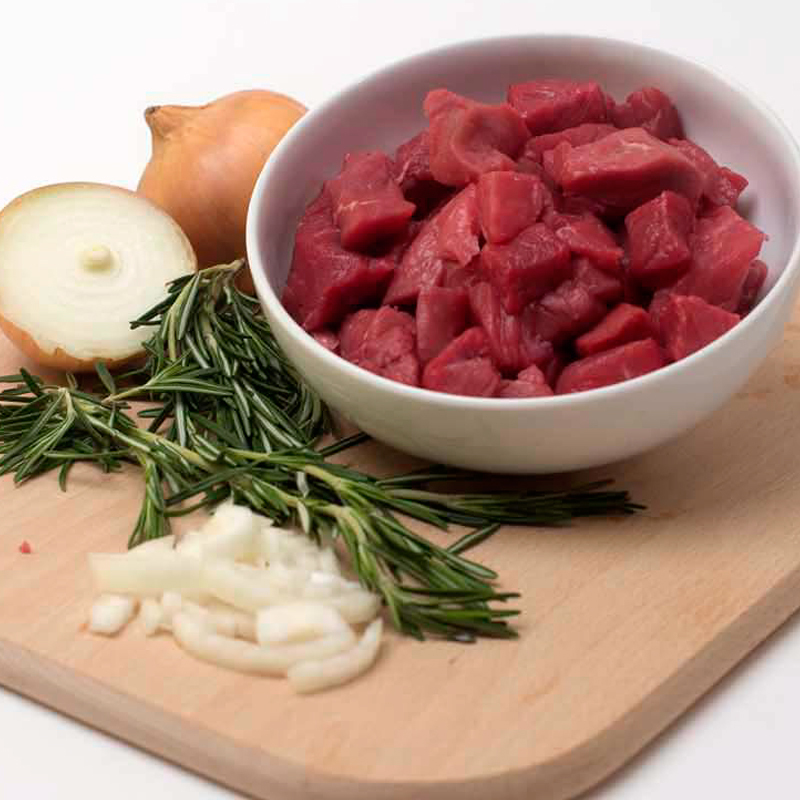 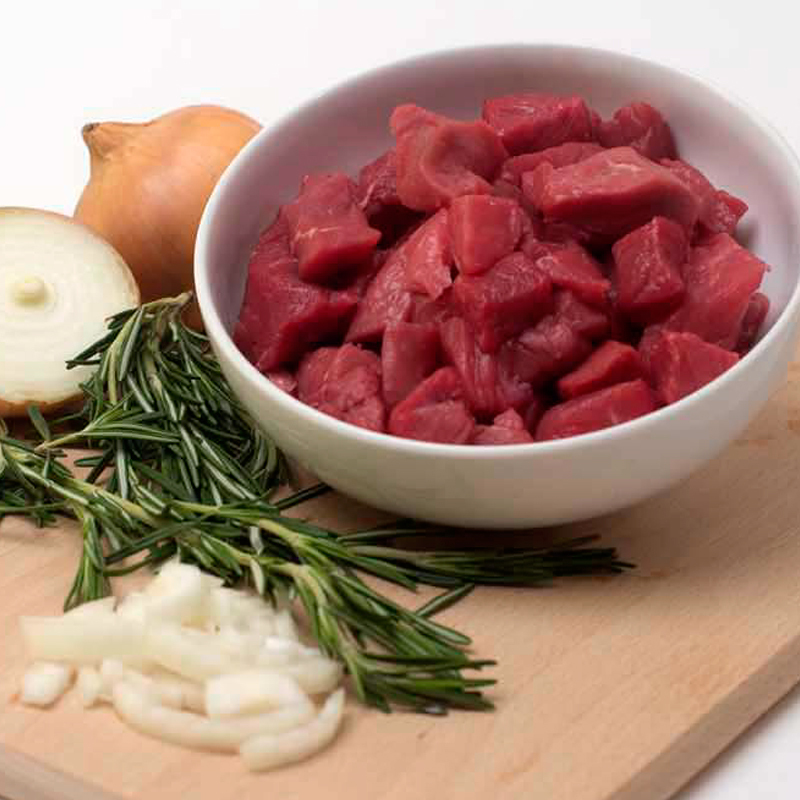 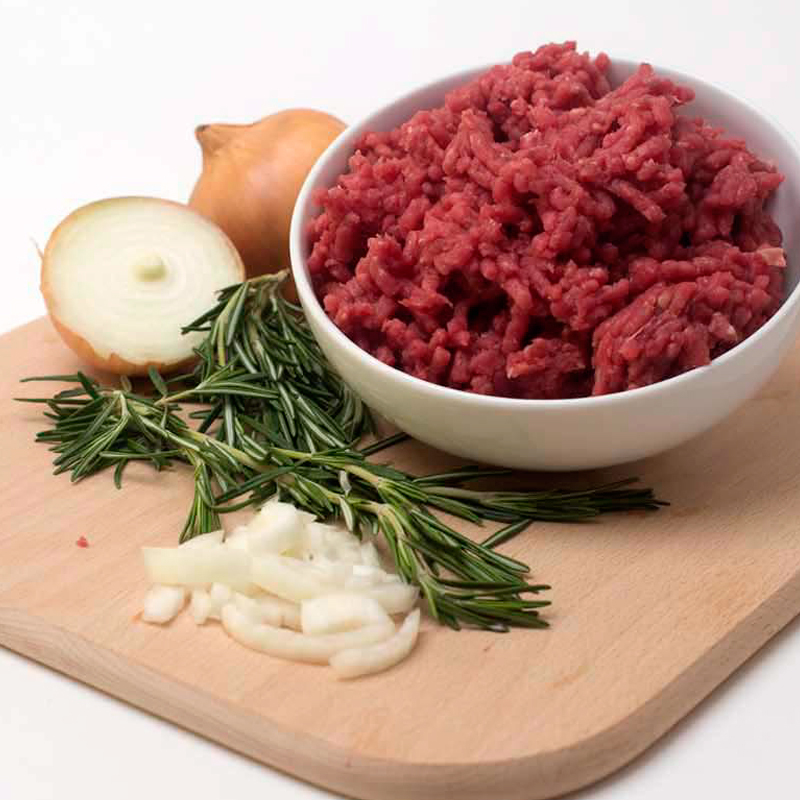 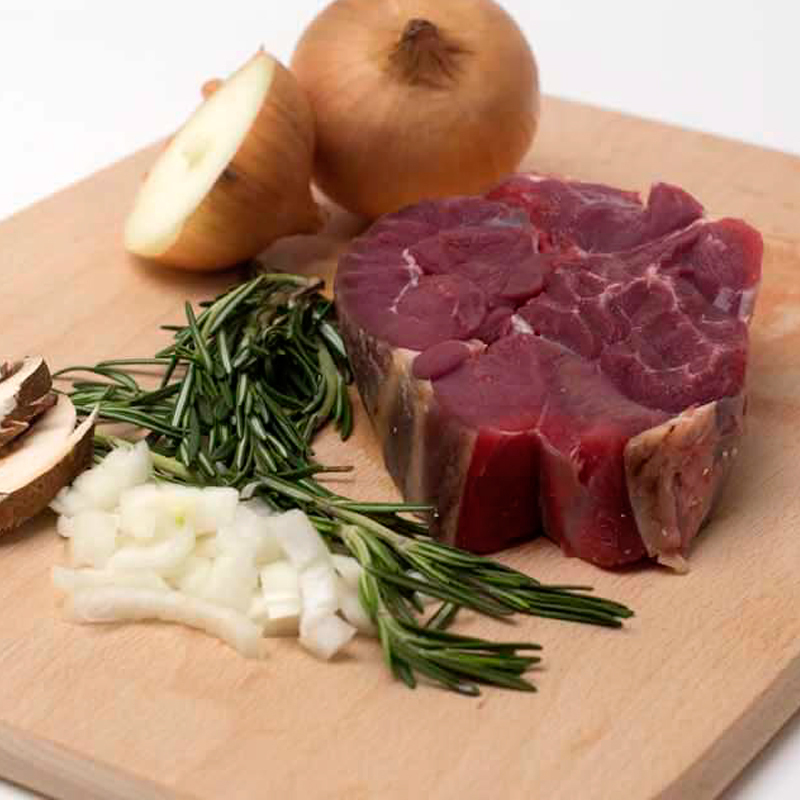 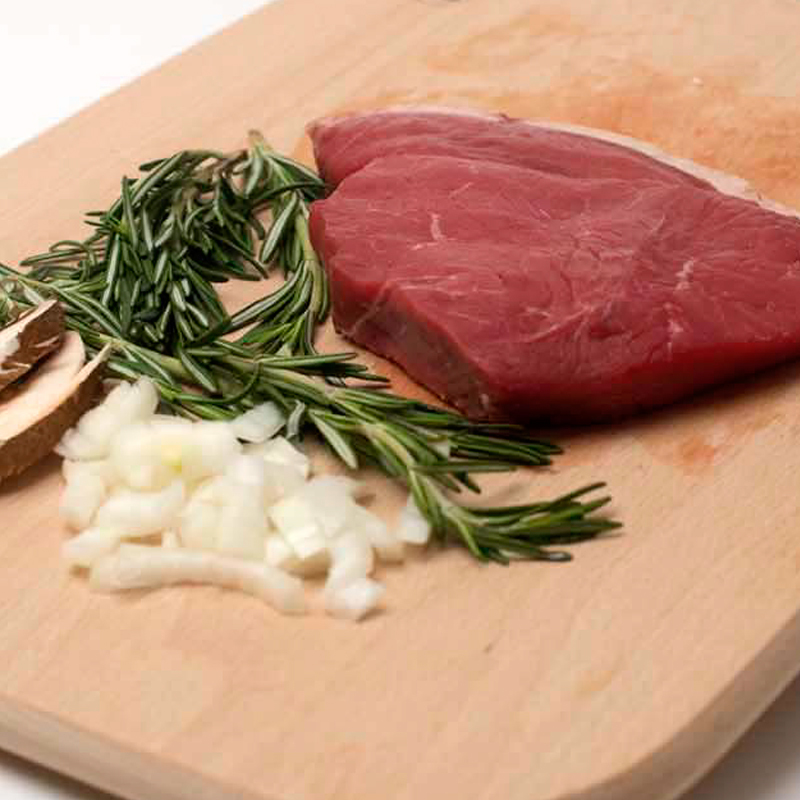 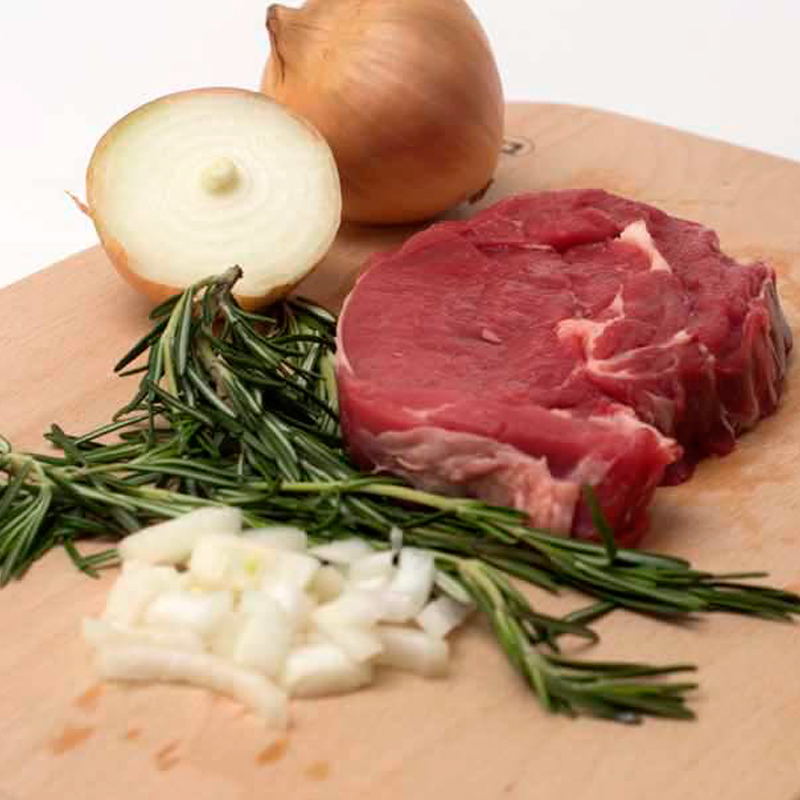 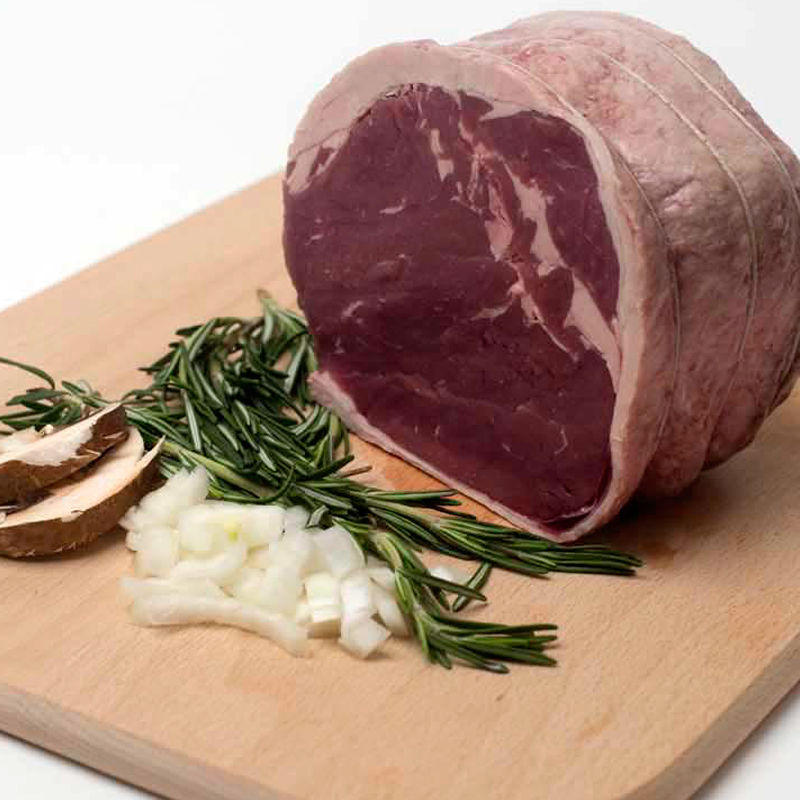 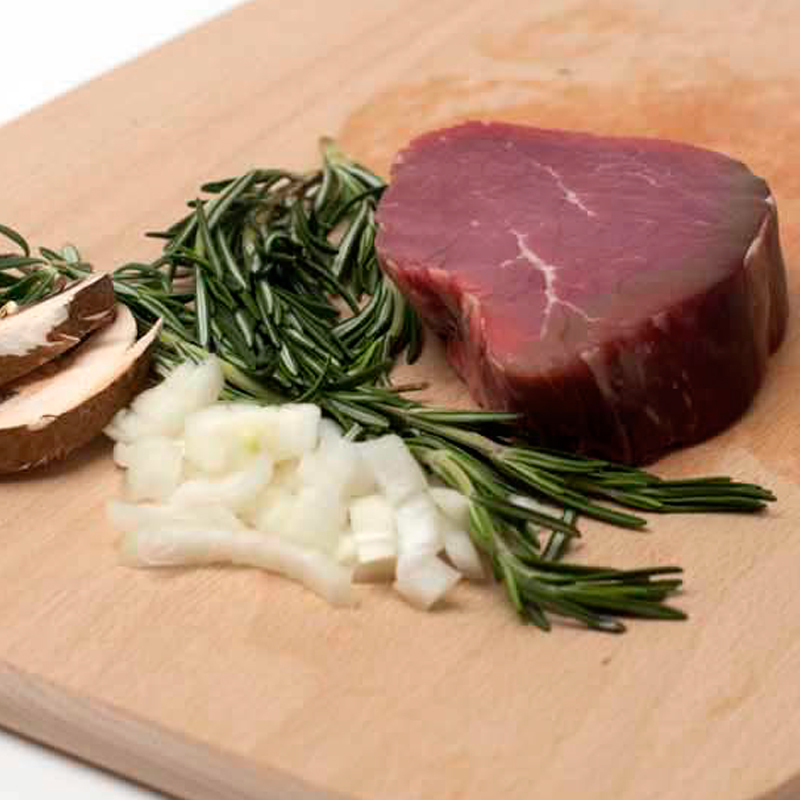 We pride our beef on its quality, our Beef is sourced from various farms and small holdings. 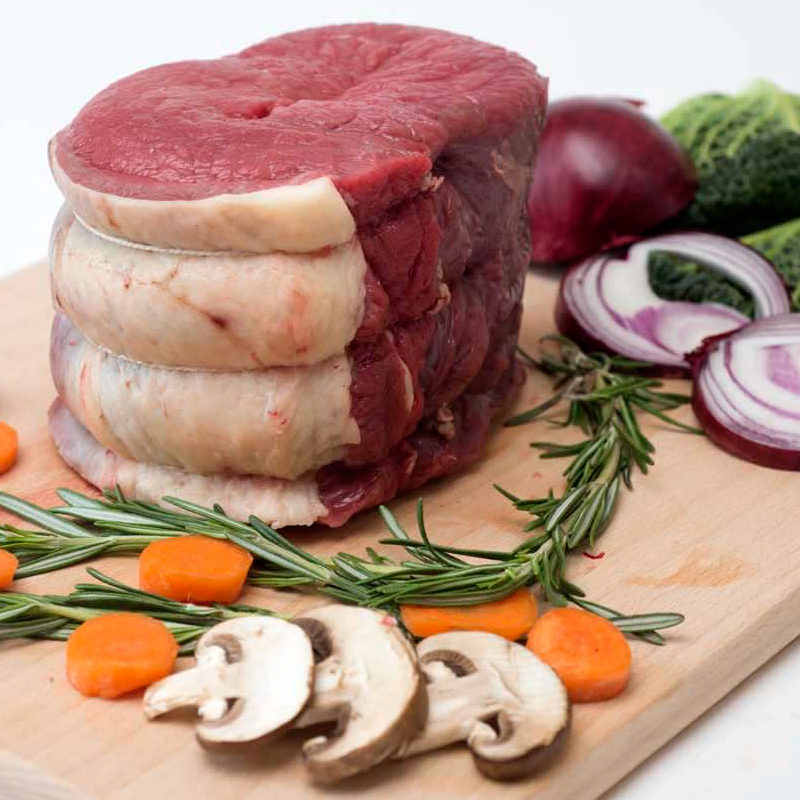 Rather than be tied to one supplier, we have our own buyer with a wealth of farming knowledge, who travels to markets both locally and further afield to source only the best British beef, this ensures quality week in week out. 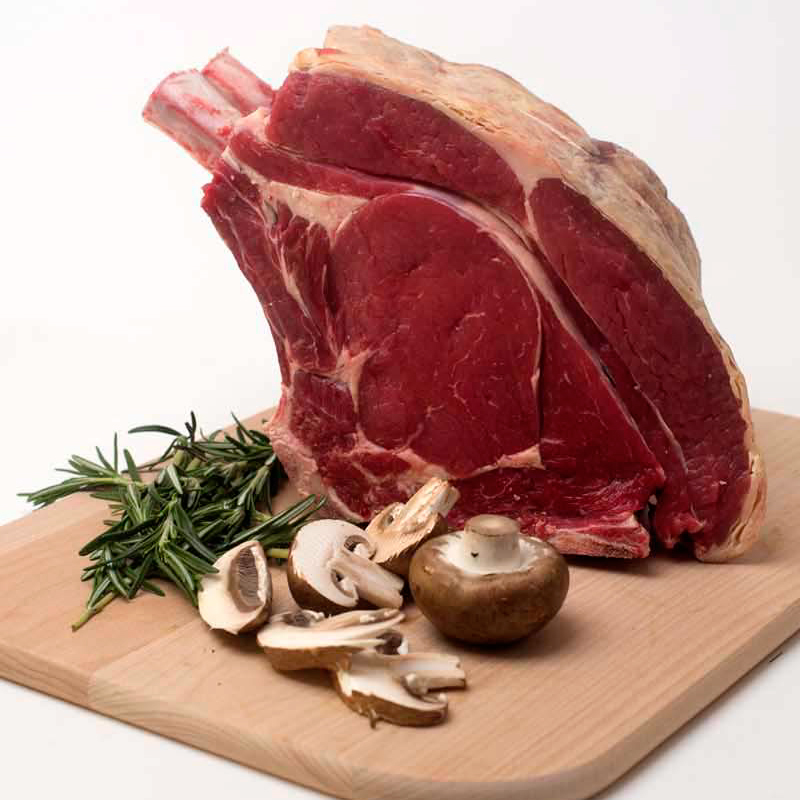 All our beef from young heifers is hung on the bone and dry aged in the traditional way for the optimum number of days this ensures the desired quality, taste and tenderness. 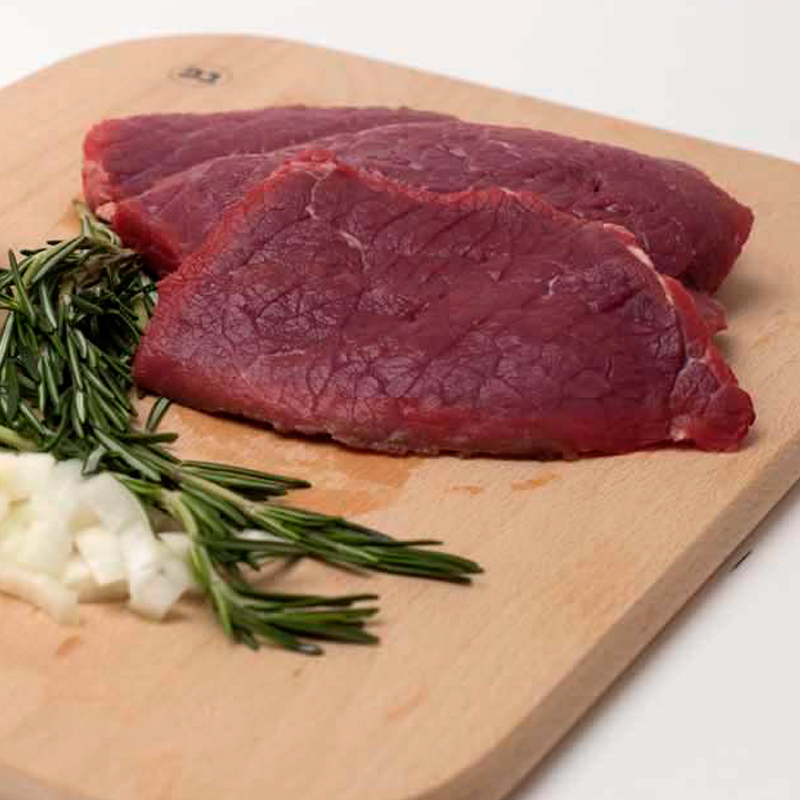 We ensure our beef is naturally produced these slow grown animals go out to graze in the summer months which helps develop a flavoursome meat and marbled texture. 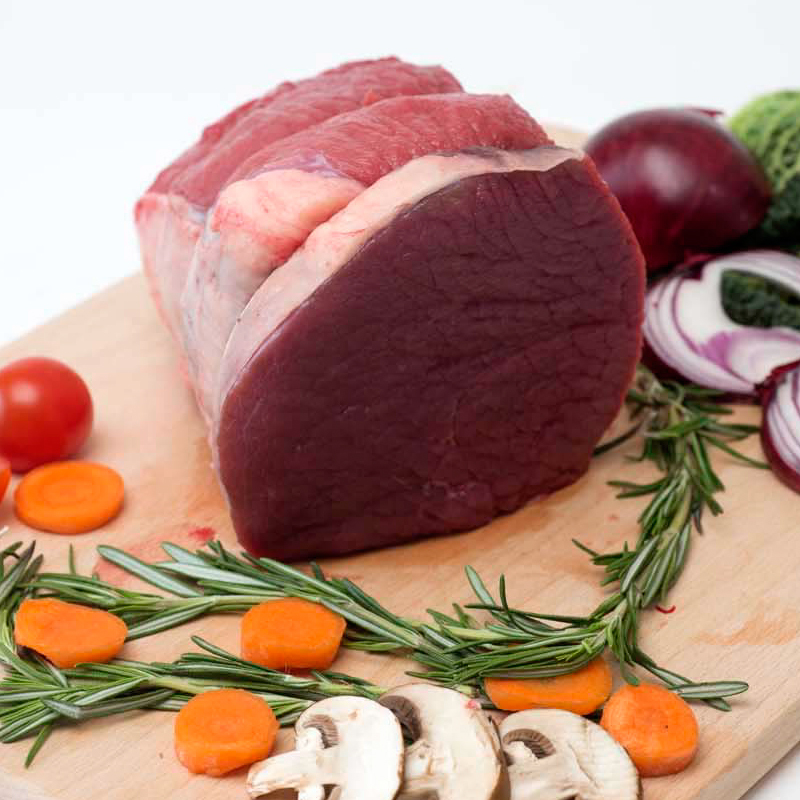 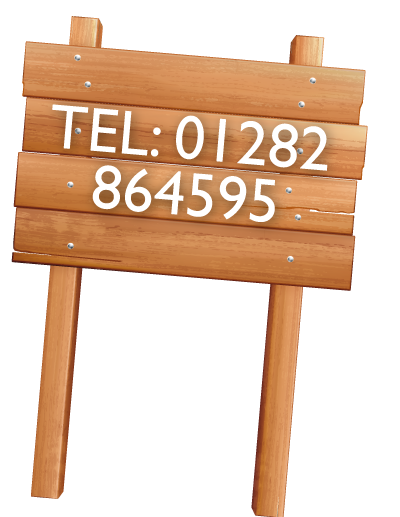 All our beef holds the EBLEX quality standard mark.